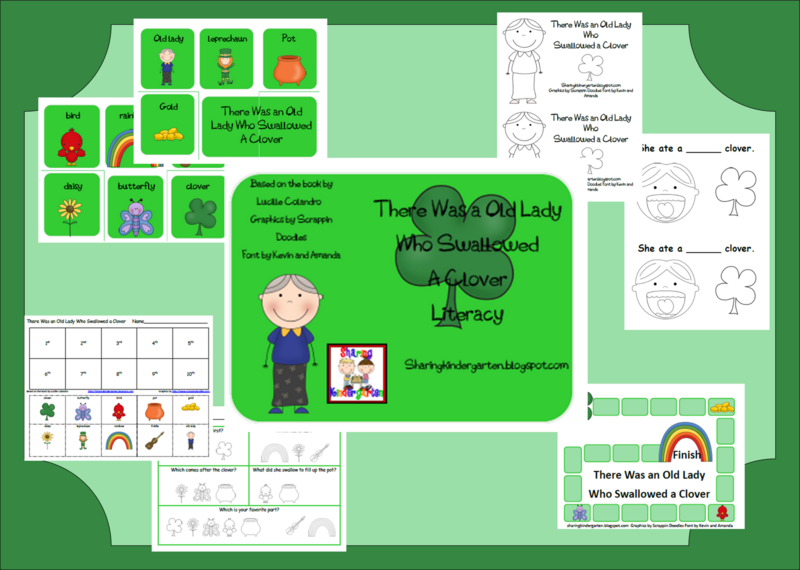 Blog Hoppin': She Swallowed a Clover! I should hold onto this for a few more days, but I can't! 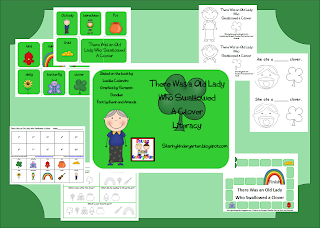 Here is my new unit for the book There Was an Old Lady Who Swallowed a Clover! I have it on sale until Sunday, so pick it up asap! It has tons of printable, a reading comprehension game, and even a color the answer assessment.